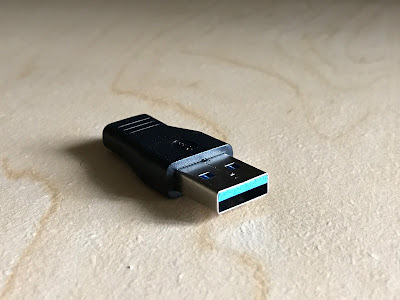 USB Type C is gaining a lot of traction since most newer tech is fully adopting it now, but it's also in an awkward stage right now, where not everything is ready for Type C just yet. 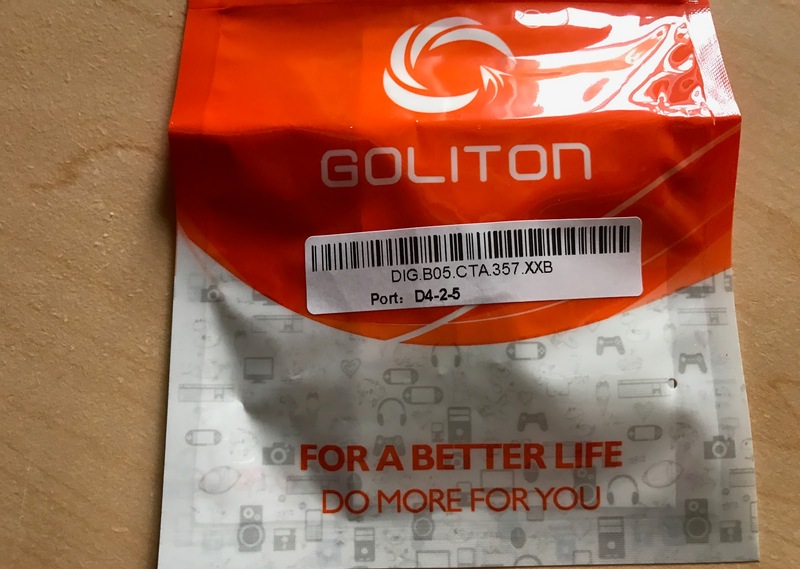 Goliton USB C to A adapter helps fill those gaps for us. USB Type C is here, and it's here to say. However not everyone is ready for it, and I call myself out for that one. 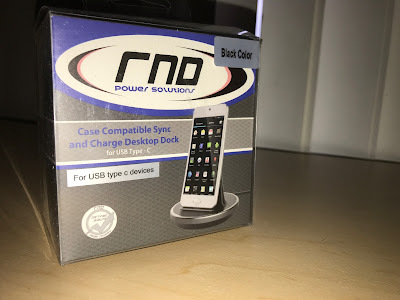 I have this RND USB Type C Dock, very same one that +Martin Guay reviewed a few months ago. 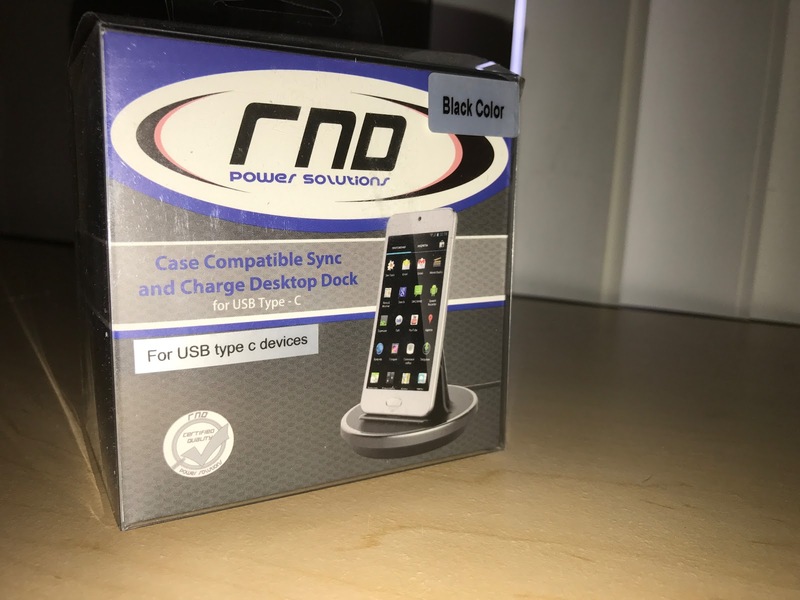 I love this dock, but it has one flaw for me personally. 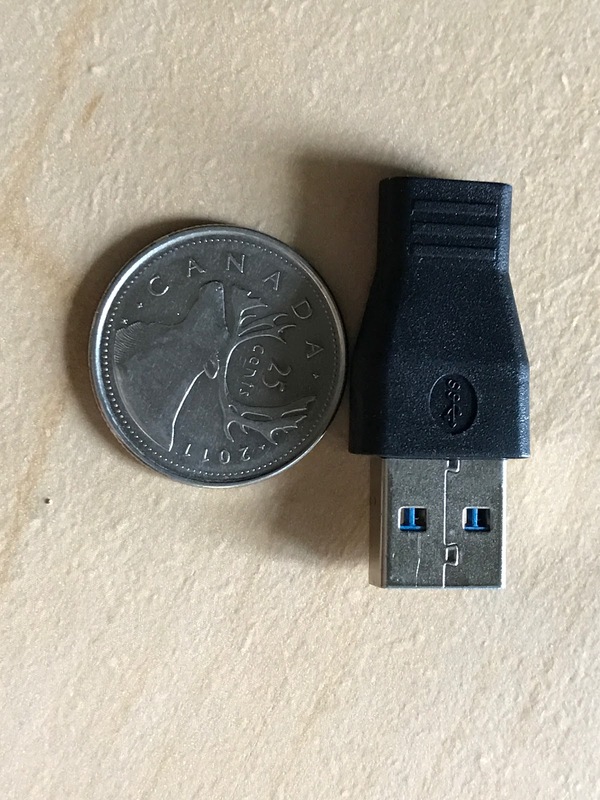 That flaw is that it's USB Type C to Type C. This means I cannot plug it in to my existing computer, or any of my older AC charging bricks. 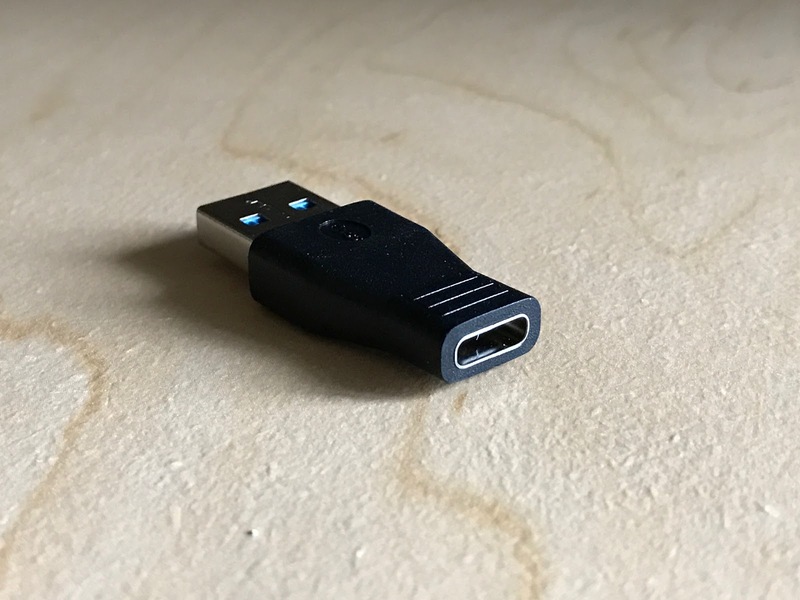 This isn't necessarily a flaw for everyone, because there's great benefits from using Type C to C, but just makes life a little difficult for those such as myself who have a computer that's a couple years old and lacks a USB type C port. For this, Goliton USB C to A Adapter comes to save me. This Goliton Adapter costs about $12 after everything which is a little pricey for an adapter in my opinion, but with the faulty USB type C cable disasters in the past, you probably don't want to be cheaping out on you're expensive devices. Saving an extra $5 and potentially putting your phone at risk is something you could kick yourself later for. If you want to snag on of these, head on over to Amazon.